Immigration has polarised European politics for decades. There have been defenders and opponents of migration into Europe, and it has often been the matter of acrimonious debate. In recent years, however, the dispute between the two groups often seems to have largely vanished. If the opinion that migration is a threat rather than an asset prevails, there is a risk that European States will forego the benefits of immigration. In doing so, it will undermine Europe’s recovery from the crisis and, ultimately, its position of importance in the world. However, if the consensus shifts and European societies come to see migration as a dynamic and positive force, then migration and migrants can and will help these societies better prepare for future challenges. In this volume, which is accompanied by a booklet summarising its contents, MPC’s experts re-think eight migration stereotypes in the light of MPC’s research and broader academic scholarship. 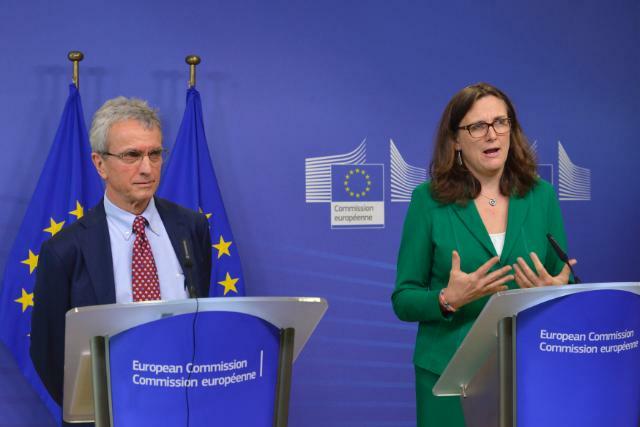 The volume and the booklet are presented to the press in Brussels in the presence of the European Commissioner for Home Affairs Ms Cecilia Malmström on 11 July 2014. Please visit the webpage dedicated to Migration Stereotypes to consult media related to the press conference as well as the volume and the booklet “Is what we hear about migration really true? Questioning eight stereotypes”.